This story is about green meadows, happy cows, fresh thinking and age-old cheese making traditions taking place in the lush landscape of Vancouver Island’s Comox Valley. Natural Pastures specialty artisan cheeses are known for having a unique, delicious taste or “terroir”, developed from the fresh, pure milk which the pristine soils, waters and pastures produce here in the Comox Valley. The animals are stress free and live in healthy environments. Because the cows eat the local grass and herbs, generously watered by Pacific Ocean-soaked rain, the milk used to make the cheese has its own “terroir” or distinct flavour. 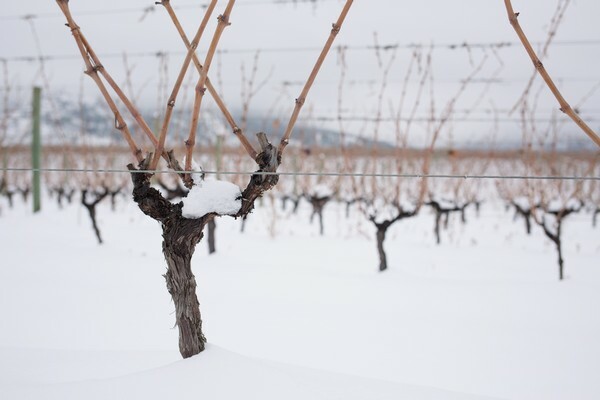 The term is familiar to wine-makers, where different regions have their distinct terroirs. Pinot Gris - Buffalo Brie - An exotic twist on their world champion Comox Brie, their new Buffalo Brie is the very essence of traditional and inspired cheesemaking. Rich water buffalo milk from the Island transforms this cheese’s texture and allows your taste buds to explore new pathways. The creaminess of this brie will compliment the rich creamy notes of the Pinot Gris with enough acidity to bring out the earthy character of the cheese. NV Brut - Parmadammer - A parmesan style cheese with a deep, rich nutty flavour. 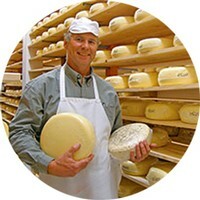 Available at the cheese shop and farmers markets. Sparkling is a natural partner for stronger, harder cheeses. Try it with some spicy pecans. 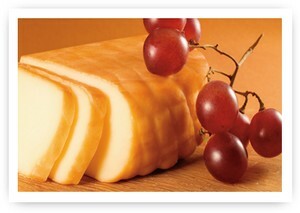 Pinot Blanc - Boerenkaas - Dutch for ‘Farmer’s Cheese,’ award-winning Boerenkaas has a sweet nutty flavour and bold, tangy finish. 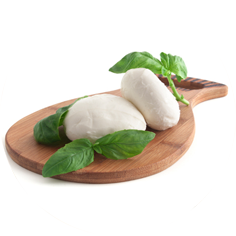 Superb in soups, salads, omelettes and pizzas. The sweet nutty flavour and tangy finish will match the Pinot Blanc simplicity and bring out the best in both. 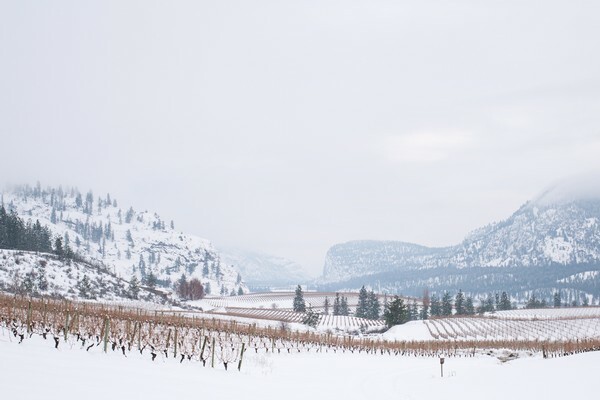 There is a hidden gem in Okanagan Falls…try heading down to Dogtown Coffee Co. for breakfast and a coffee to jump start your day before an exciting day of touring the Okanagan Falls wineries. 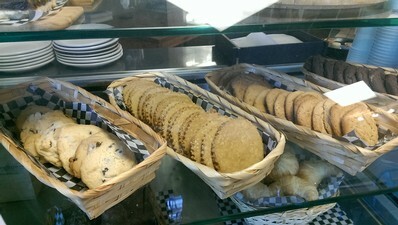 They have a great breakfast menu to choose from, such as: fresh baked pastries, omelettes or even a morning wrap. 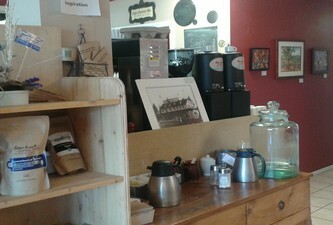 Dogtown is all about local fare; they carry a local coffee roaster, Lone Tree Coffee from Summerland, and showcase local artists throughout the year. As well they have a second location in Penticton, Dogtown Café & Urban Market that opened early December 2014. Check out their facebook page to learn more about what they are doing at this location. 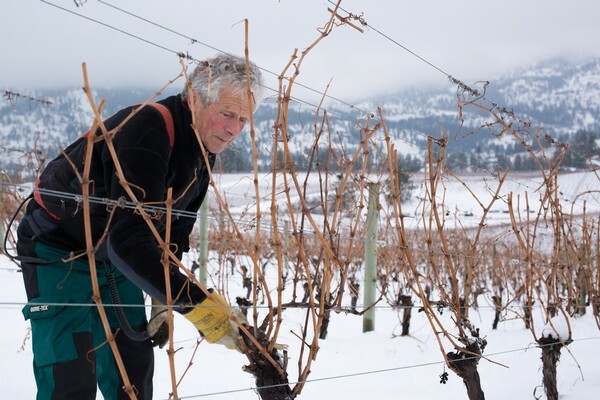 A few of our favourite pictures of Winter 2014 /2015 at Blue Mountain Vineyard and Cellars, Okanagan Falls. 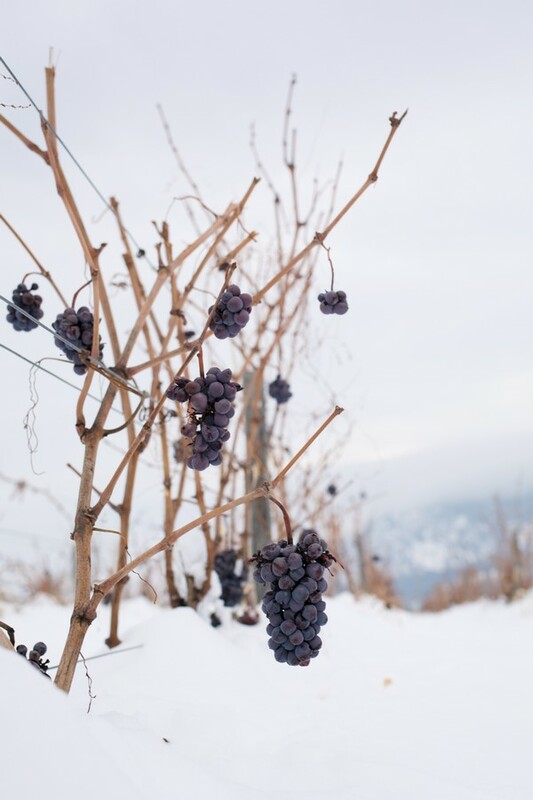 If you have any great pictures of Winter in the Okanagan, please submit them to bluemountain@bluemountainwinery.com and we will post them on our facebook page. The Okanagan Valley a spectacular place to visit in the summer, but for those of you that do not know we have a handful of excellent mountain resorts. 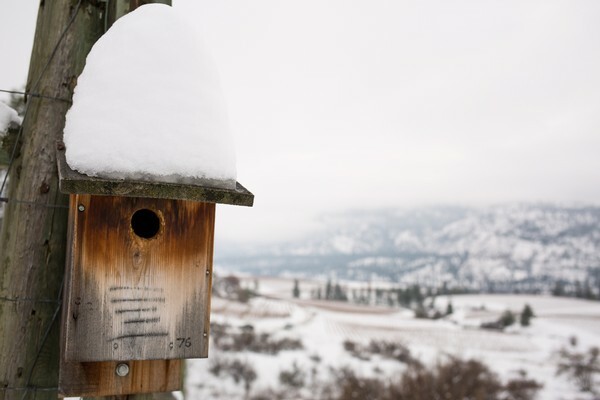 You can enjoy downhill skiing, snowboarding, classic or skate skiing and snowshoeing throughout the valley. 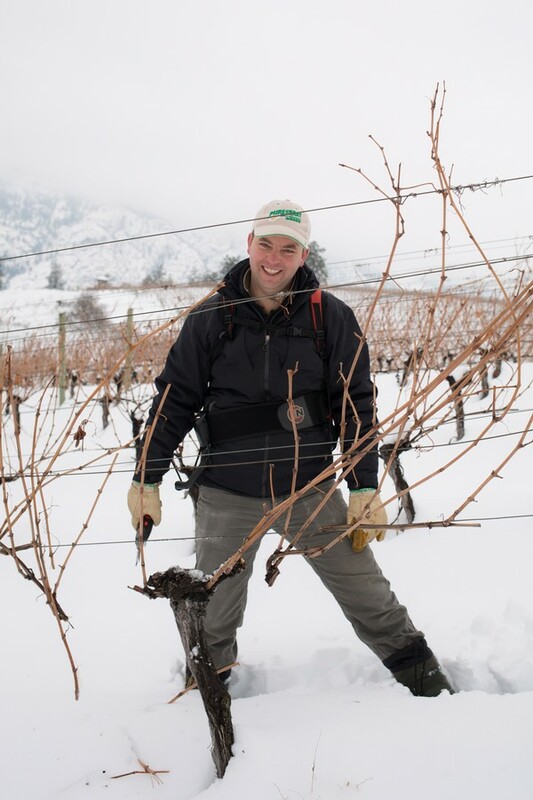 If you plan to visit the Okanagan Valley I would like to recommend three resorts. 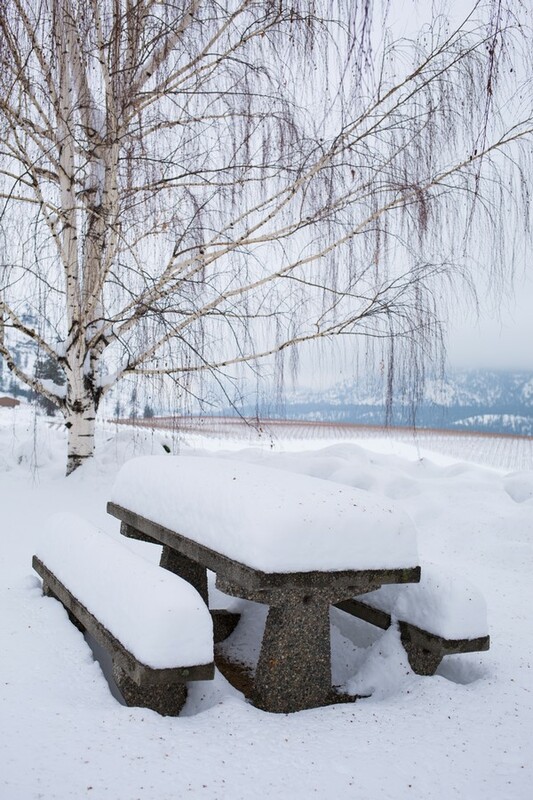 You will find Apex Mountain Resort 33 kilometers west of Penticton, approximately a 30 minute drive from Penticton. You can enjoy the following activities at the mountain resort, such as: the Tube Park accessed via a lift, cross-country skiing at Nickelplate Nordic Centre, with 56 kilometres of groomed trails for both classic and skate skiing, and snowshoeing is another great adventure. You can always contact Hoodoo Adventure Company regarding tour and rental options. 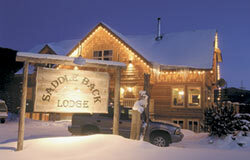 Big White Ski Resort is located 56 kilometres from Kelowna. For those of you that will be flying into the Kelowna airport you can take advantage of the Airport Shuttle. View here for a map. 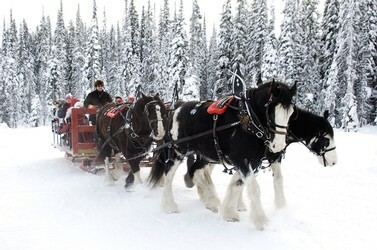 Ice climbing, tube park, snowmobile tours, ice skating, snowshoeing, dog sledding, horse drawn sleigh rides, cross country skiing and there is a spa! Silver Star is located just outside of Vernon at the north end of the valley, considered a one stop resort in the Vernon area. If you can believe it, Silver Star is BC’s third largest ski area. 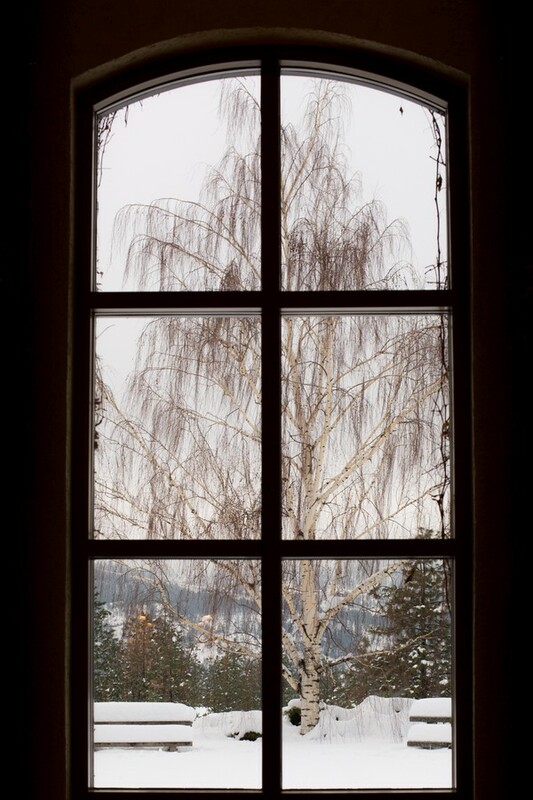 Some of the fun winter activities outside of downhill skiing or snowboarding are as follows: rock climbing, horse sleigh rides, ice skating, snowmobile tours, snowshoe tours and much more. We would love to hear about all of your fun adventures. 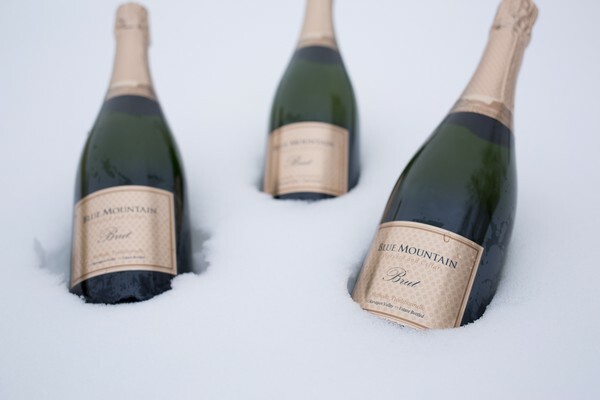 Have a fabulous winter season!